44 PAGES!! Packed with some of the best model cars in the country! 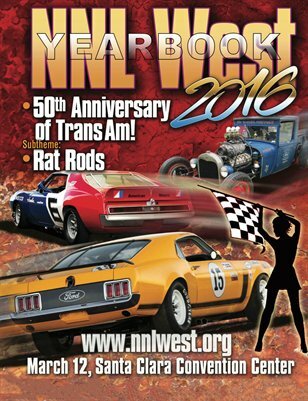 NNL West model car convention drew just over1,000 model cars filling its packed tables! But just like previous years books, will also show you the swap meet, the "Make N' Take", award ceremony & more!